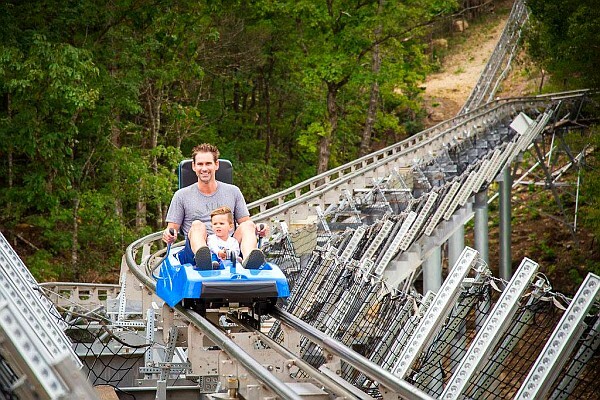 If you are looking for something fun to do in the Branson area and you don’t want to see a show or go shopping, there are plenty of fun things to do! For something different, you might want to try out some of these fun activities on your next trip! A full hour of “all you can handle” snow tubing is an unexpected and exciting way to spend the morning, afternoon, or evening! This year-round synthetic tubing run will provide all the thrills with (or without) all the chills! 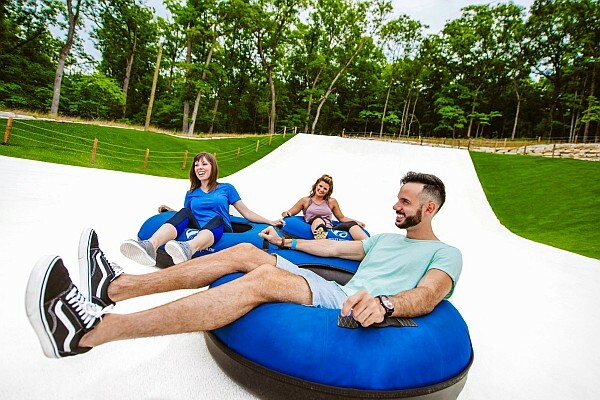 Big Cedar Lodge’s Fun Mountain is a fun activity, attraction, and play area for kids and adults alike – featuring everything from bowling to laser tag and rock climbing! You do not have to stay at Big Cedar Resort to enjoy this super fun adventure complex! 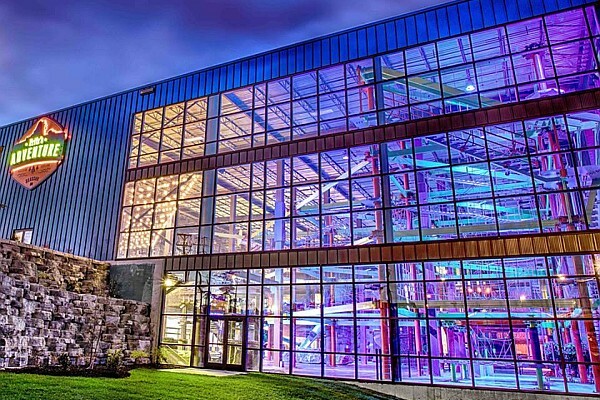 Fun Mountain is home to Uncle Bucks Bowling, laser tag, an augmented reality climbing wall, go carts, outdoor ropes course, indoor playground (free), and so much more! With two lakes, Branson is home to some of the best fishing in the Midwest! 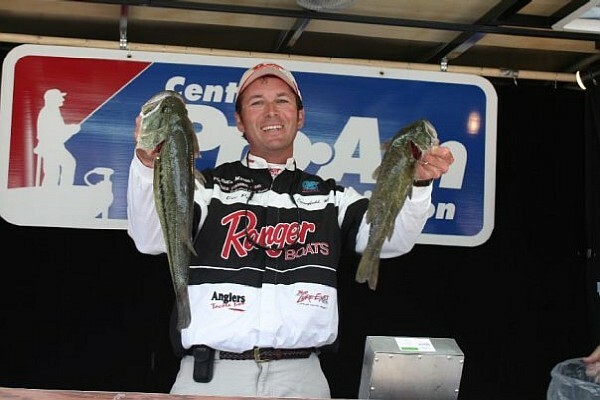 Lake Taneycomo has cold water all year long and provides ample trout fishing, while Table Rock Lake is not only beautiful and great for summer swimming, it is also known for great bass fishing. Go on a guided fishing trip with champion fisherman Eric Prey for an unforgettable experience! Fritz’s Adventure is an indoor/outdoor adventure park that features ropes courses, slides, rock climbing, and a one-of-a-kind indoor urban playground! 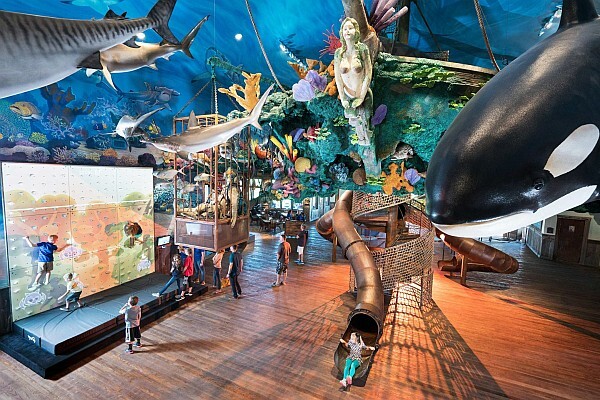 Unique, thrilling, and one-of-a-kind are just a few ways people describe this indoor adventure park. They created an experience that starts the moment you walk in the door, with an elevated airplane that you can climb in and explore to the ropes course, slides, and a network of underground tunnels. 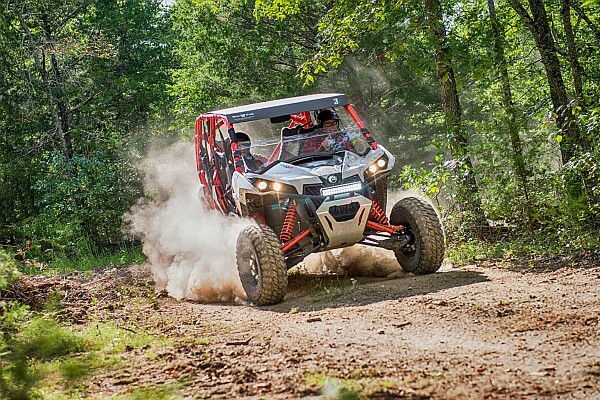 Tour the Ozark Mountains, and kick up some dust, with an extraordinary and thrilling drive (or ride) on these super fun side by side ATVs! Ride by yourself (must be at least 21), or drive a group of up to 4, through the historic and beautiful trails at Shepherd of the Hills. If you have never tried a ride down the hillside on one of these “mountain coasters,” they are definitely a ride worth experiencing! You control how fast (or slow) your trip progresses down the hillside, so you do not have to worry if you are not the thrill-seeker sort of person, you can still enjoy this extraordinary experience. Branson offers dozens of hiking trails to explore while you’re visiting! 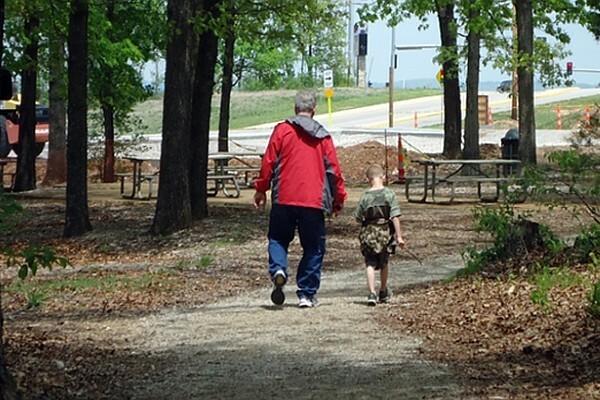 We have several great places to go hiking in the area including Ruth and Paul Henning Conservation Area, Lakeside Wilderness, Dogwood Canyon, Busiek State Park, and White River Valley Trail System are a few. Hiking may not be the most exciting way to spend an afternoon but it is a great way to relax, unwind, and connect with nature – and not to mention most of these places are entirely free! Looking for even more things to do? There are literally thousands of things you can do, see, and experience while you’re in Branson!